R&B singer Trey Songz made headline this weekend after he was reportedly arrested in New York for assaulting a stripper with money. As bizarre as the story sound, TMZ reported that an unnamed woman claims that Trey Songz, real name, Tremiane Neverson, assaulted her with a stack of cash. 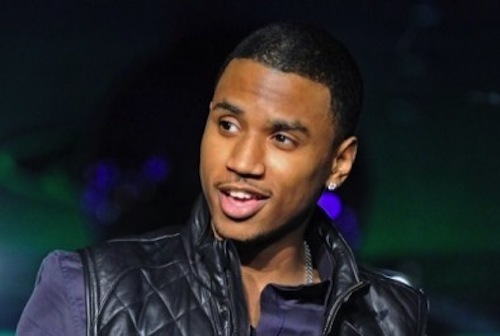 The alleged incident occurred at Trey Songz album release party at Gentleman’s Club in Queens, NY, on August 21. According to police report, Trey Songz was involved in an altercation outside of the club at approximately 4 a.m. on August 22nd. “Tremaine Neverson, did throw a sum of United States currency at the complainant and said sum of United States currency struck the complainant’s left eye causing substantial pain to her left eye,” TMZ wrote. The singer was arrested a month later for a misdemeanor charge.